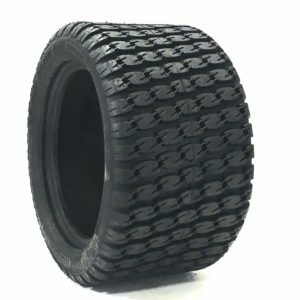 The Fieldmaster Bar Lug tire is here. Do you have a mower, spreader, filler trencher or maybe a garden tractor? 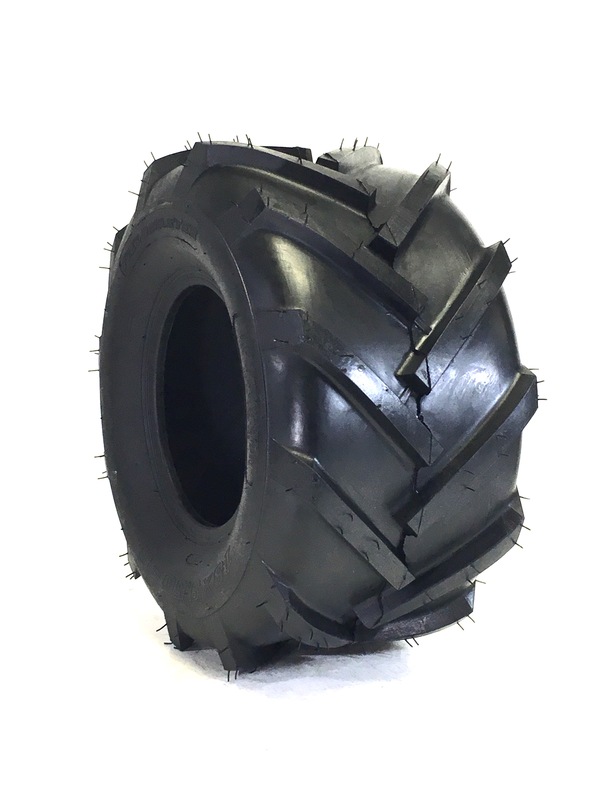 Need better traction going up hills, in damp conditions, tilling or moving snow? 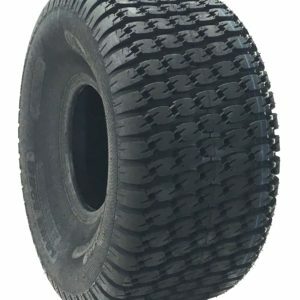 Here at Outdoortire.com we have you covered. 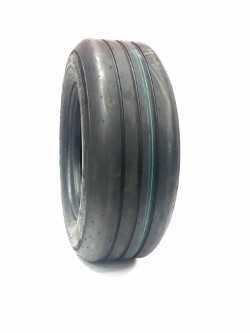 The Fieldmaster Bar Lug has great traction.